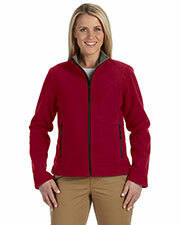 When the leaves start to change colors, we know cooler temps are just around the corner. 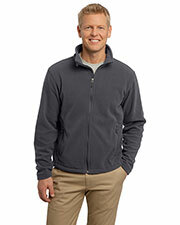 Before it gets truly cold, a light fleece jacket is perfect for keeping you cozy and warm. 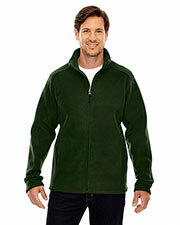 Fleece jackets are often worn for popular fall activities such as football games, jogging along trails with colorful leaves, or laughing around a campfire roasting hot dogs. 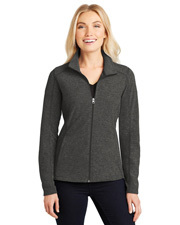 Pulling on a brand new fleece jacket does more than just evoke fond memories of your favorite fall activities, the thick, soft fleece feels and looks amazing. 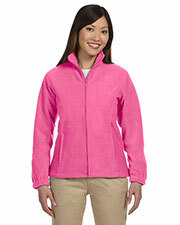 Gotapparel.com has several fleece jackets from famous U.S. brands like Devon & Jones, Harriton, Chestnut Hill, Bella, Dri-Duck, UltraClub and others at wholesale prices. 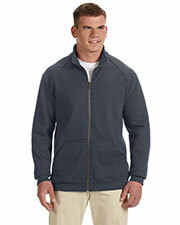 Affordable fleece jackets come in many different colors and styles, including full zip and ¼ zip pullovers. 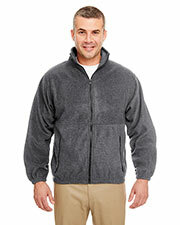 Affordable fleece jackets are fantastic for staying warm and cozy during the chill of autumn. 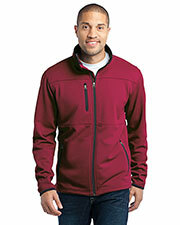 Our cheap fleece jackets easily go over long sleeve and short sleeve shirts, like t-shirts and tank tops, to wear during fall and spring days with varied temperatures. 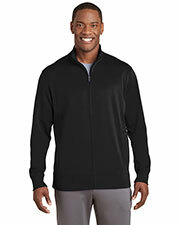 Affordable fleece jackets are comfortably worn with a variety of different looks from athletic wear outfits for sports teams or business wear for companies. 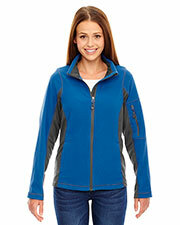 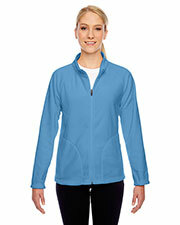 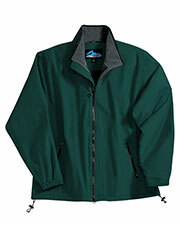 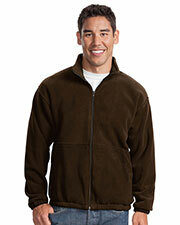 Low cost fleece jackets provide a comfortable outerwear option for men and women. 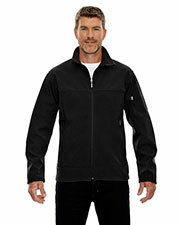 Browse our selection of other fall and winter accessories, such as headwear, gloves, and socks to make sure you are comfortable when the weather gets cool. 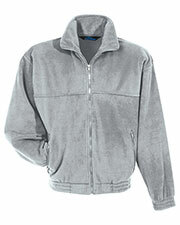 I am completely satisfied with my Devon & Jones jacket. 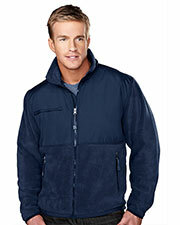 It keeps me warm and looks good.